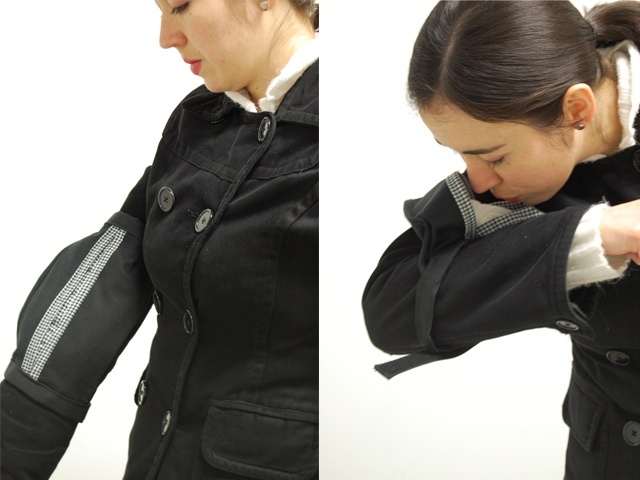 This accessory was designed to allow the user to cover their sneeze in a hygienic way. It allows for protection while keeping the user’s clothing clean. This work reflects an action that is used to protect others against viruses.